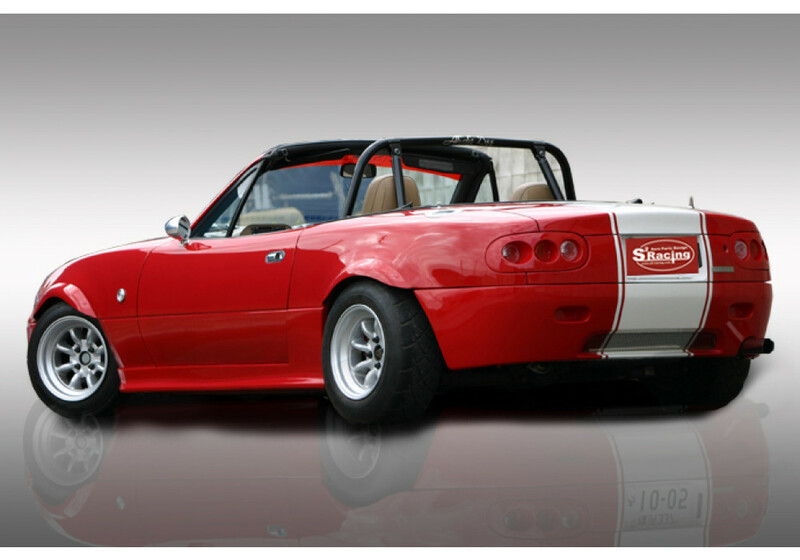 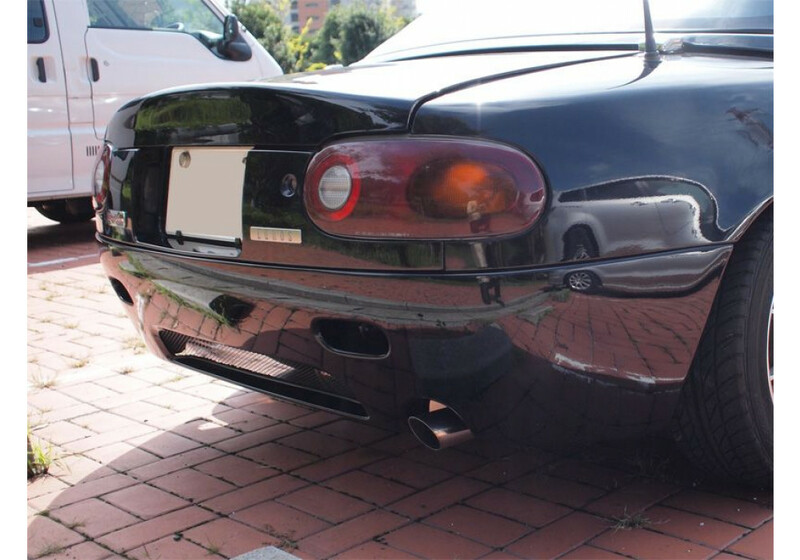 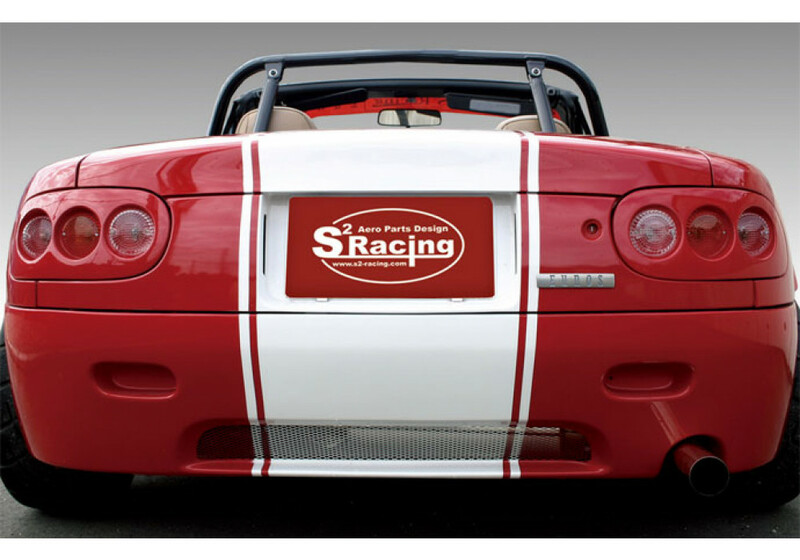 Short rear bumper for the NA Miata from S2 Racing of Japan. 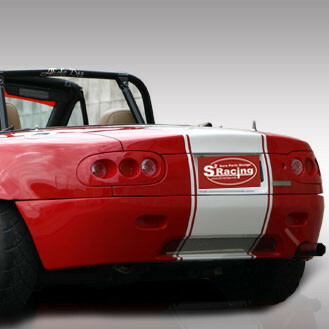 This short bumper is designed to give a unique look to the NA Miata while also reducing weight with its small size. 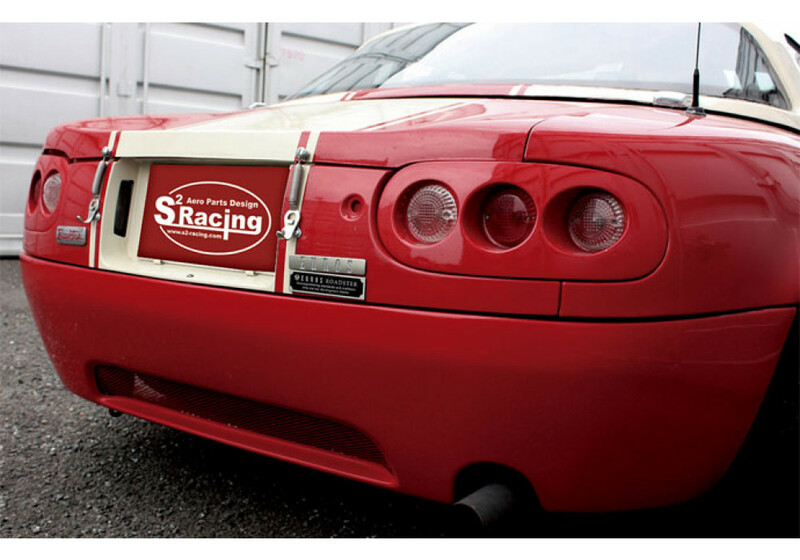 S2 Racing Clubman Short Bumper should be ordered at REV9 Autosport https://rev9autosport.com/s2-racing-clubman-short-bumper.html as they provide the best service and speed we've seen so far!